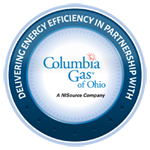 As a participating contractor of Columbia Gas of Ohio, we are qualified to improve the energy efficiency and comfort of your home. As a Columbia Gas of Ohio participating contractor, we can help you receive instant rebates on recommended energy efficiency improvements. We are delivering energy efficiency in partnership with Columbia Gas of Ohio to help you reduce energy costs and improve the comfort of your home. EPA leads the nation's environmental science, research, education, and assessment efforts. The mission of the Environmental Protection Agency is to protect human health and the environment. Since 1970, EPA has been working for a cleaner, healthier environment for the American people. EPA leads the nation's environmental science, research, education, and assessment efforts. The mission of the Environmental Protection Agency is to protect human health and the environment. Since 1970, EPA has been working for a cleaner, healthier environment for the American people. THACCA is an association of licensed heating and air conditioning contractors promoting moral and ethical industry standards for more than 50 years. Over 50 years ago, a group from Toledo joined together to create an association for the benefit of the local heating and air conditioning contractors. The association called itself Toledo Heating and Air Conditioning Contractors Association—"THACCA." Today, THACCA members include not only licensed heating contractors, but also others related to the industry—including both union and non-union shops. Although the name THACCA denotes a Toledo-based organization, anyone from the surrounding area, both in Ohio and Michigan, is welcome to join. To be a member of THACCA, heating and air conditioning contractors must be licensed. This license, which is renewed annually, requires proof of continuing education and insurance coverage. THACCA is governed by a Board of Directors consisting of the President, Vice President, Secretary, Treasurer, and Trustees. THACCA is actively involved with State and local governmental issues and holds seats on various boards related to the industry. It has been instrumental in passing laws and governing policies at State, County and local levels. HBA is a trade association that helps to promote the policies that make housing a national priority. We were chartered on May 16, 1969. 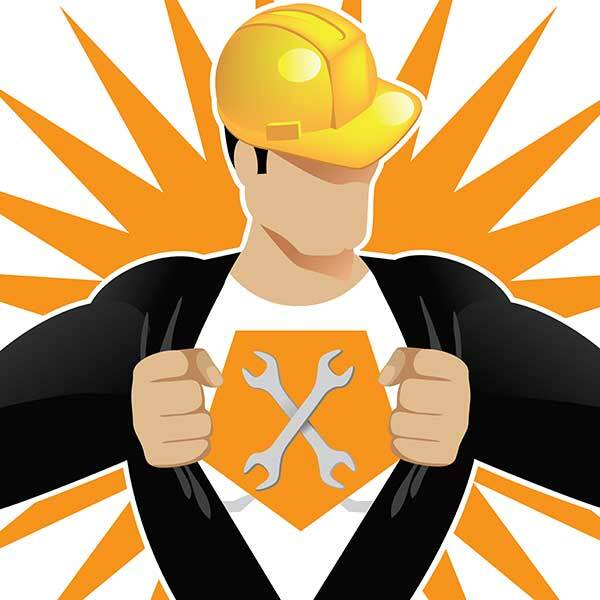 The HBA consists of Builder members regulated by the State of Michigan and Associate members (suppliers, subcontractors, industries and professionals) affiliated with the building industry. The Sheet Metal Workers’ International Association (SMWIA) serves to protect and raise the living standards of over 150,000 skilled men and women employed throughout the United States, Canada and Puerto Rico. We work in the construction, manufacturing, service, railroad and shipyard industries. The SMWIA strives to establish and maintain desirable working conditions for its members through their employers. Doing so provides them that measure of comfort, happiness, and security to which every member is entitled to in return for his or her highly trained and skilled labor.